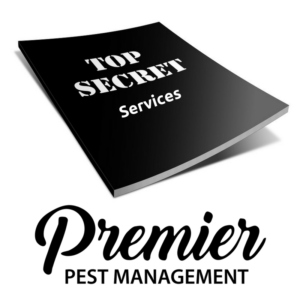 Hotels, restaurants and other businesses have a deep, dark secret that owners and managers like to keep under wraps; we know that you are not exempt from pest problems. We also know that you did nothing to attract bedbugs, cockroaches or other unwanted pests into your business but once they are there- you better act fast! We will quickly and quietly cure your problem. At Premier Pest we know your hotel depends on having no vacancy and that a pest problem is sure to turn travelers away. You also do not need rumors to start flying! We provide night time assessments of vacant rooms to check for signs of pests and to treat pest problems. Out of sight, out of mind is our policy. We strive to provide 100% private assessments for our hotel clients. There is nothing worse for business than a pest control vehicle in the parking lot as potential guests are pulling in. 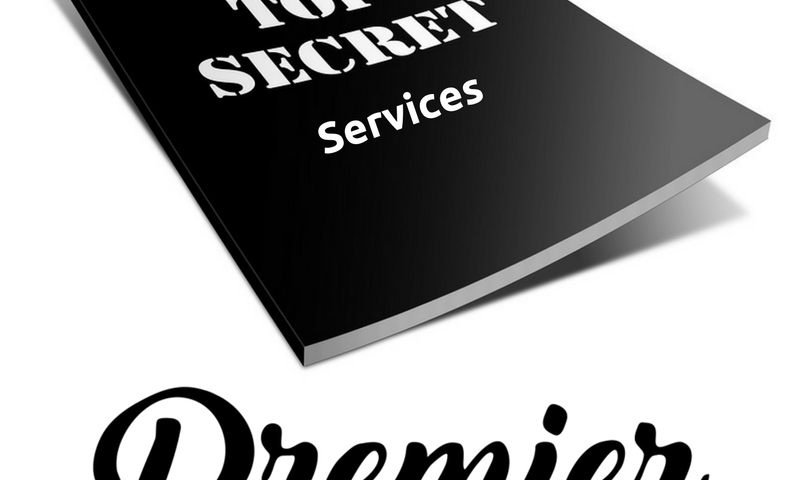 Premier Pest will assess your pest problem and needs in an unmarked vehicle, always. Exclusively for hotels, Premier Pest offers monthly assessment services. During your monthly assessment we will inspect between 6 and 10 unoccupied rooms as a precautionary and preventative measure against infestations. The most common culprit of infestation in hotels is bed bugs. They can spread quickly turning into an infestation in as little as a couple of months. Ensuring proper education of your staff and having a pest prevention plan in place is ideal to keep your hotel running smoothly. One simple call to Premier Pest can ensure your hotels pest problem is treated quickly or better yet prevented all together!